History has established that energy is a critical component of military power. This was true when Hannibal crossed the Alps, Napoleon invaded Russia and Patton broke out from Normandy. Energy drove the development of a nuclear-powered Navy and aerial refueling, and it will continue to be decisive to victory on the battlefields of the 21st century. Energy enables lethality, maneuverability, speed, endurance and operational reach. It also consumes resources, affects force structure and increases exposure to adversaries. Energy is both an enabler and a liability that is integral to military success in all domains. Energy consumption places a significant demand on logistics formations, and current practices pose a liability on future battlefields. 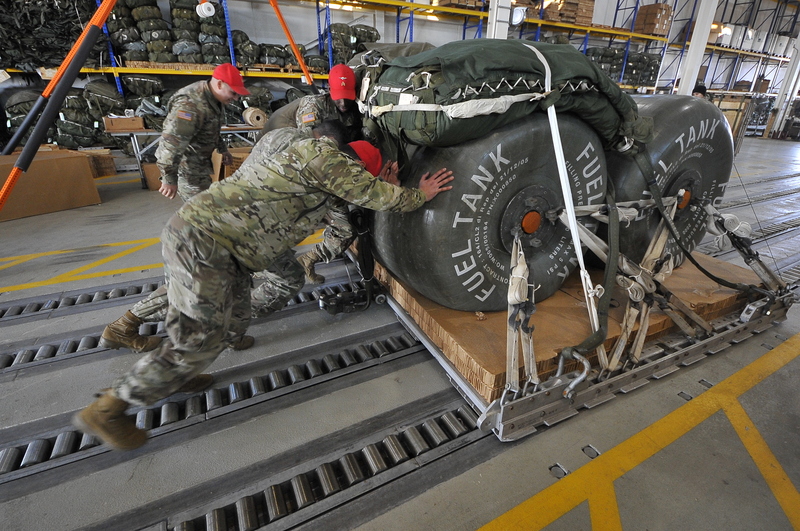 As the joint force evolves to operate in a multi-domain environment, it must aggressively increase energy effectiveness and resilience across all domains and reduce the demand placed on logistics formations. Victory on future battlefields is dependent on investment in innovative capabilities that increase lethality, reduce consumption of resources and minimize the exposure of logistics assets to increasingly effective enemy weapon systems. The United States’ competitors understand the relationship between energy and victory and are aggressively optimizing their energy use. To remain competitive against potential adversaries in an era of resource competition and expeditionary environments, U.S. military decisionmakers also need to understand this relationship as well as why the U.S. military must pursue innovative solutions that decrease energy demand. U.S. Central Command (USCENTCOM) has taken deliberate measures to increase energy efficiency and develop innovative opportunities for increased effectiveness in the energy and logistics environment. LTC Benjamin A. Bennett, USALt. Col. Ron Owens, USAF Ret.